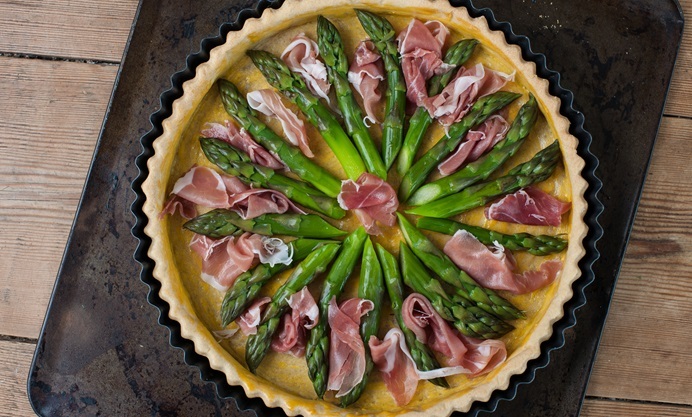 Quiche is great for a picnic or a simple summer lunch. 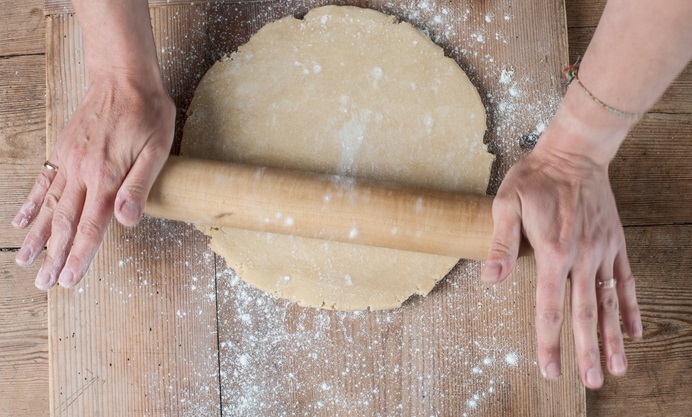 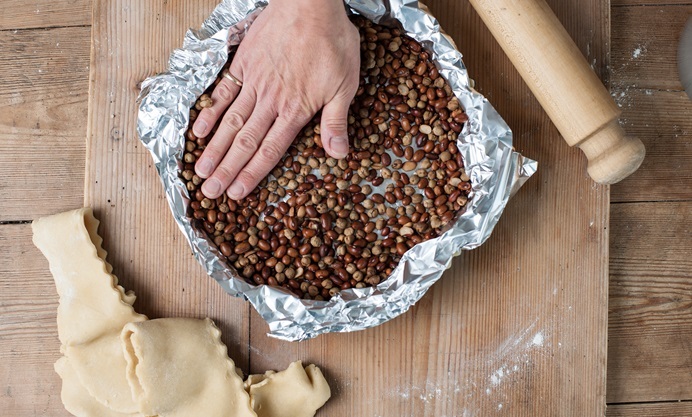 Try making your own shortcrust pastry with our guide and then follow our instructions for lining a tart tin. 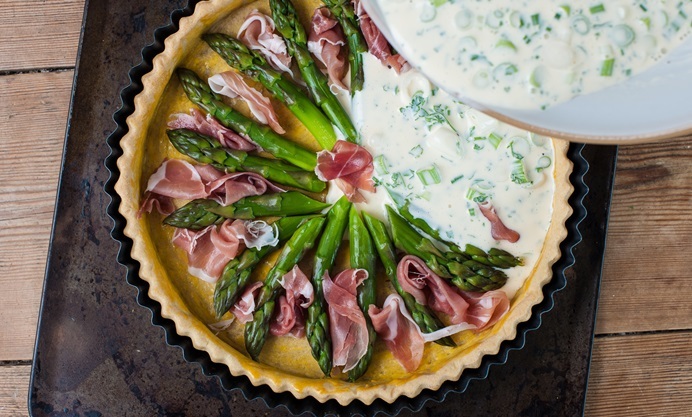 This version is with asparagus and Parma ham but the principles are the same for other ingredients such as goat's cheese, leek, spinach, mushrooms, cheddar and salmon as well as the classic, quiche Lorraine. 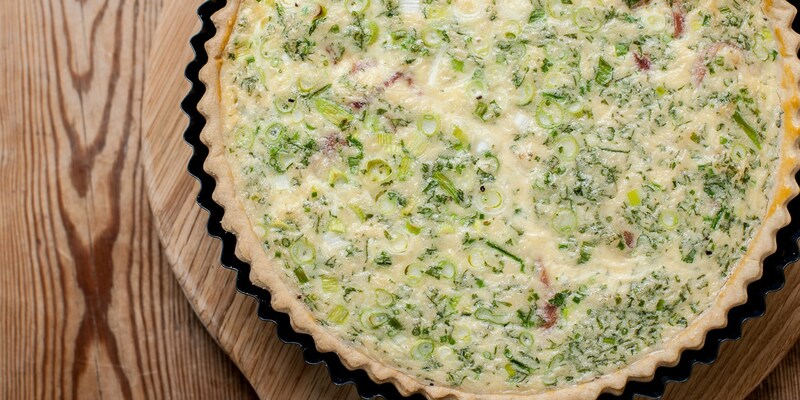 Try using different vegetables in your quiche such as peas, broad beans and broccoli. 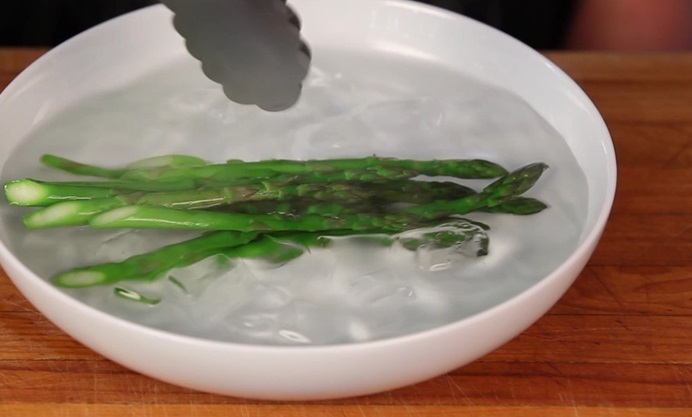 You could also try adding grated cheese for extra flavour.